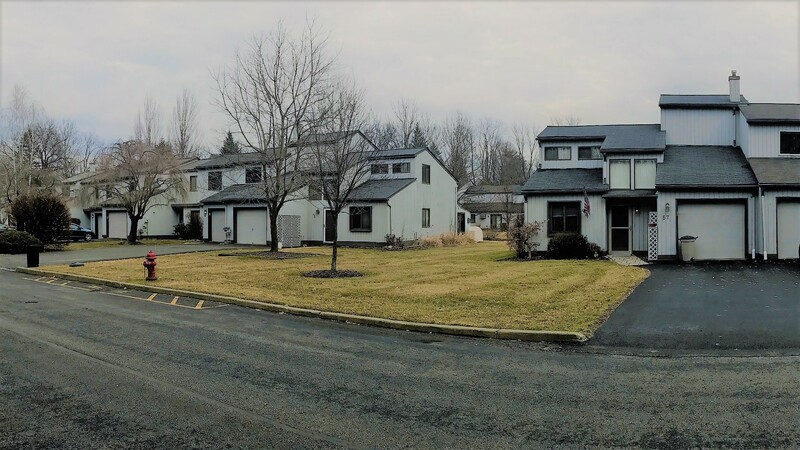 The Paddock is a townhouse/condominium development nestled beside the Heritage Trail in the historic Village of Goshen, New York. Built in 1986, the development consists of 54 units of varying square-footage and designs. The development’s namesake pays homage to the long history of harness racing for which Goshen is known. As a resident of The Paddock, you will find yourself within walking distance to shops, restaurants, the NYC bus stop and all your local errands. A short walk into town is the Village green, where farmers’ markets and events are held throughout the year. 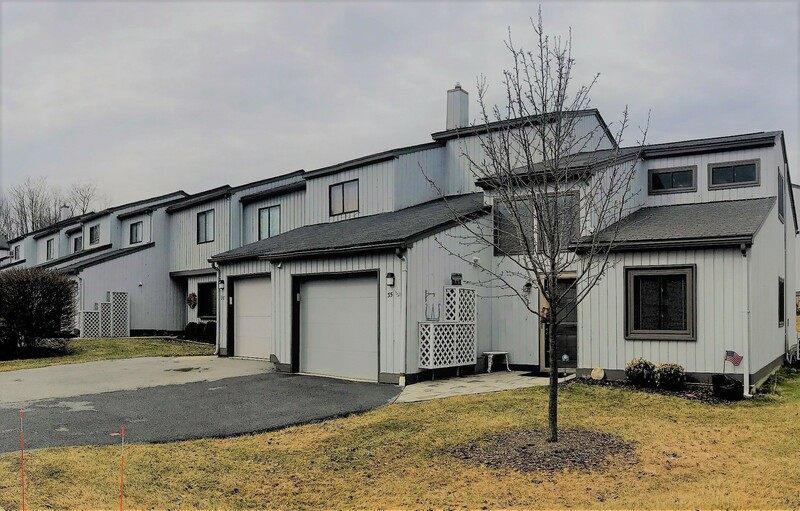 The Paddock community combines the conveniences of a townhouse/condominium community overseen by a homeowner’s association with the idyllic backdrop of a quaint town with Victorian homes and a beautiful landscape typical of the Hudson Valley and Catskill foothills region. 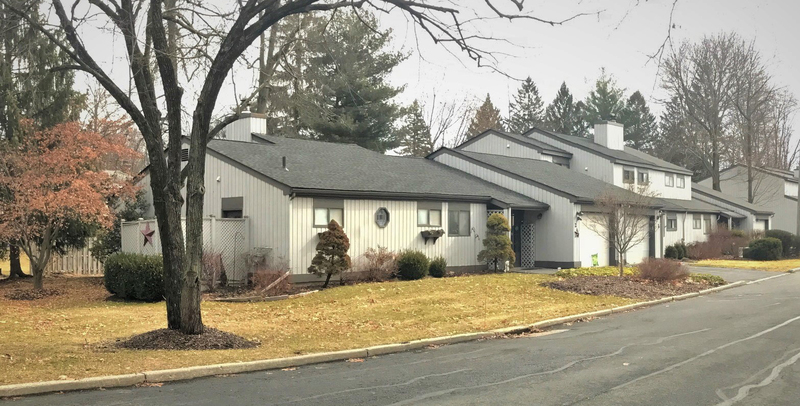 Goshen, New York serves as the County seat for Orange County and is located approximately 60 miles from Manhattan with mass transit options for daily commuters and occasional city-goers alike. Boasting a well-respected reputation and a desirable school district as well as a proximity to shopping, golfing, wineries and seasonal activities year-round, The Paddock at Goshen is a great place to call home. 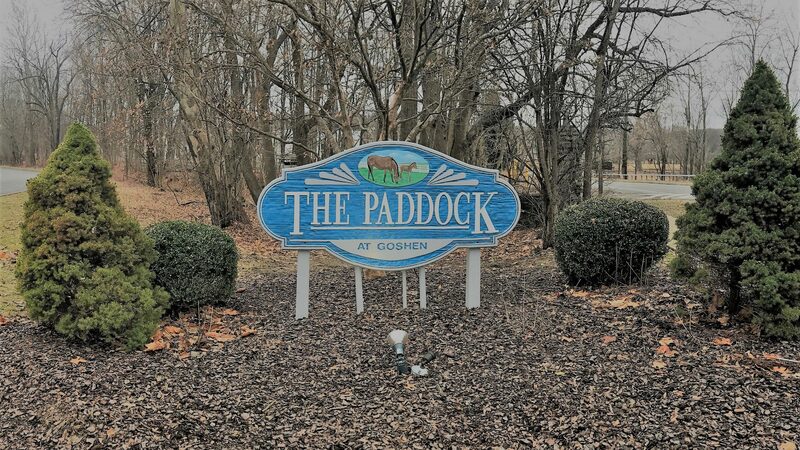 © 2018 The Paddock at Goshen. All Rights Reserved.